What is an instance ? How to use instances for animation ? What is an animatic ? How to manage the panels. What is the FX Stack ? Introduction: what is George ? An example of program written in George. The Param and Parse instructions, the launching modes. How to create libraries of functions and procedures. 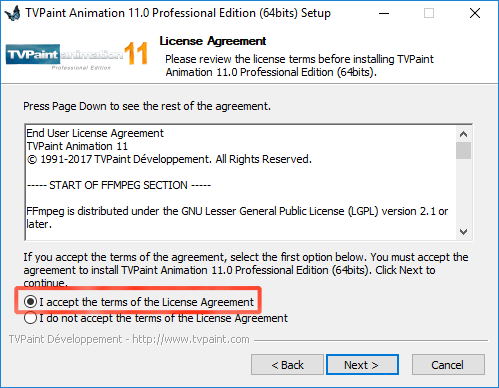 After buying a TVPaint Animation license, you will receive an email with the instructions to follow in order to download and install the software and to activate your license. In your User Account, beneath Downloads, click on Your Software. You will then have access to the available downloads according to the license you purchased. 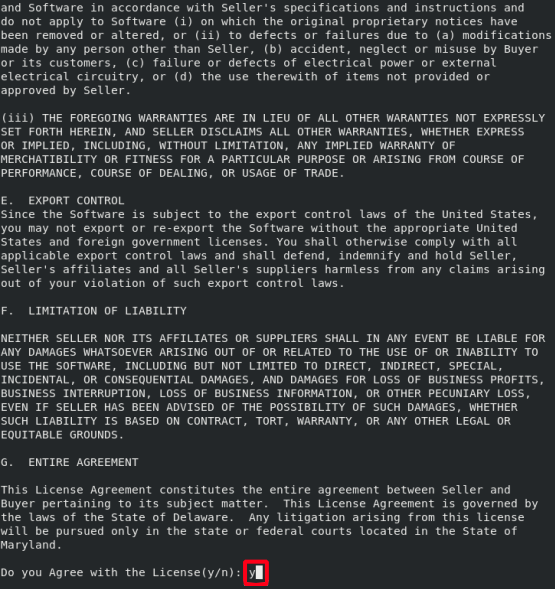 The Safenet licenses are licenses with USB dongles and activation codes. 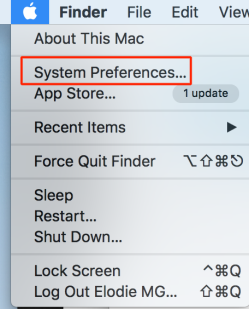 Choose your system configuration in the Configuration drop down menu and click on the download icon. Click on the blue envelope in order to receive an email with your activation codes. Click on the button Download in order to launch the downloading process. 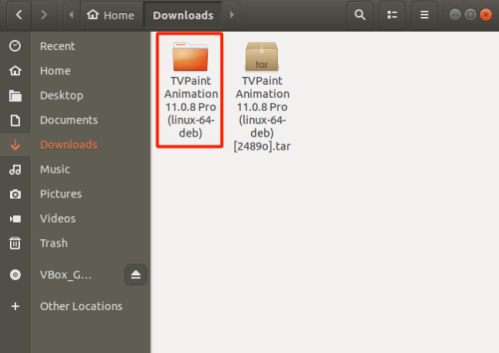 Once the ZIP file is downloaded, unzip it, and open the folder TVPaint Animation. It is strongly recommended to keep the installation folder and all its files. It contains the software installer, the End User License Agreement, the Creation Pack Trial version, as well as the After Effect import file. 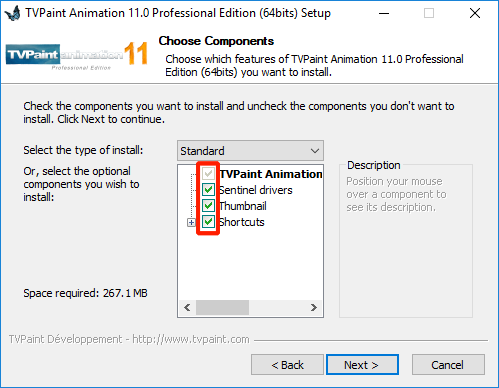 Double-click on the EXE file TVPaint Animation[...].exe, then follow the instructions to install the program. Make sure that all the installation components are checked. Then continue the installation. The Sentinel driver installation is essential for the computer to detect the USB dongle and activate your license. 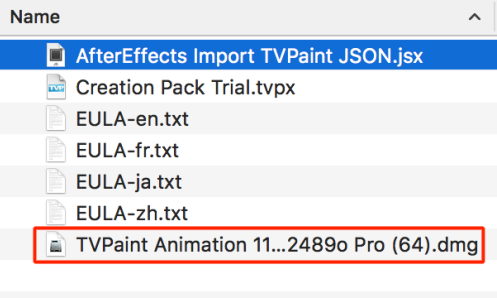 After completing all the installations, you can start TVPaint Animation. Please, do not connect the USB dongle until the end of the installation process. 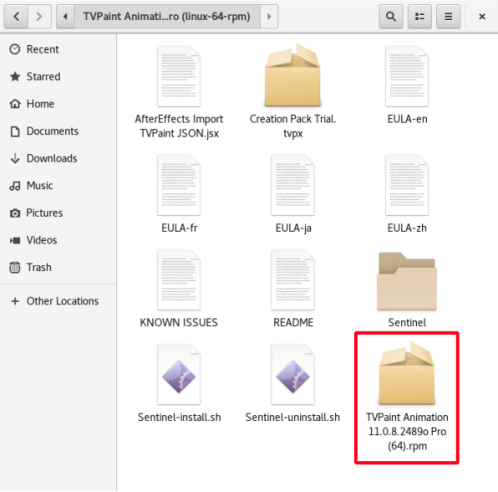 Once the ZIP file downloaded, doucle-click on it in order to extract the folder TVPaint Animation. 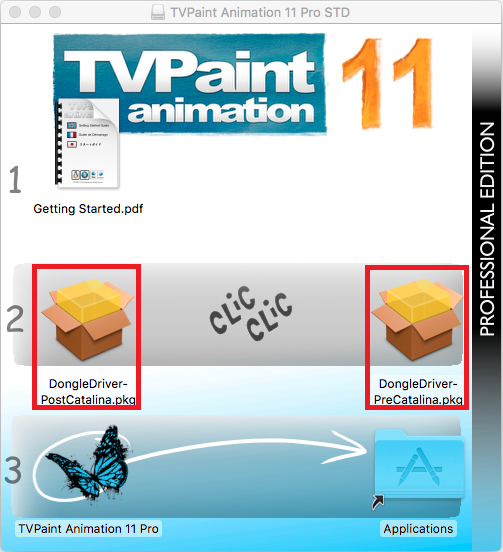 Double-click on the DMG file TVPaint Animation[...].dmg, then follow the instructions to install the software. 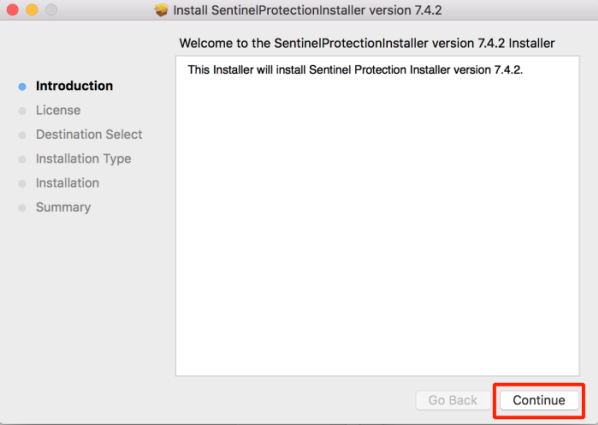 If the installation does not start, you will need to allow your system to install the Sentinel driver. Then, click on Open Anyway. 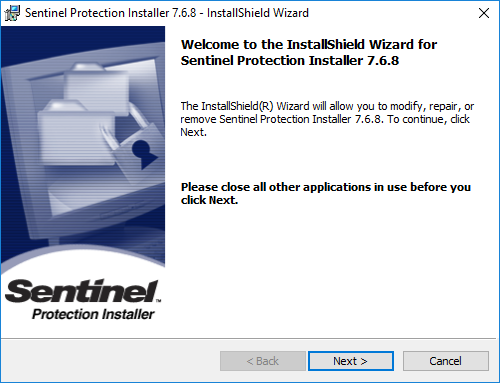 The Sentinel driver installation is essential for your computer to be able to detect your USB dongle and allow you to activate the software. 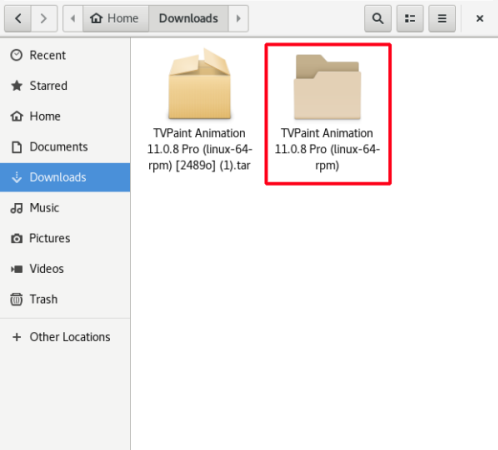 You can now connect the USB dongle and start TVPaint Animation. Once the folder extracted, double-click on it in order to open it. Click on Install, then wait for the the installation completion. 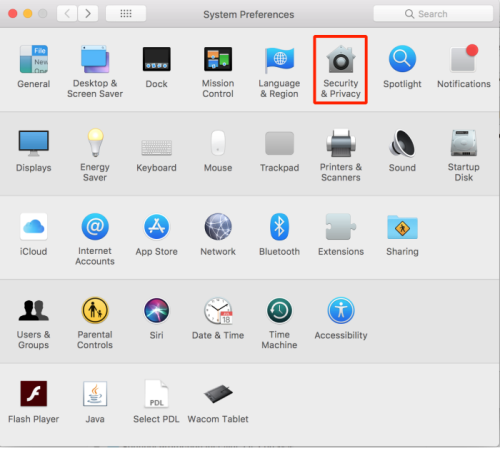 Before launching the software, you will need to install the Sentinel driver allowing your computer to detect the USB dongle. 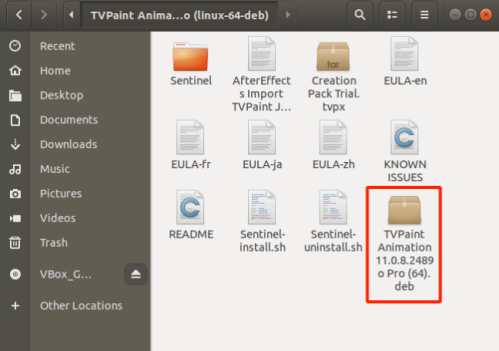 In this case, the TVPaint Animation folder containing the Sentinel driver installer is in the Downloads folder. 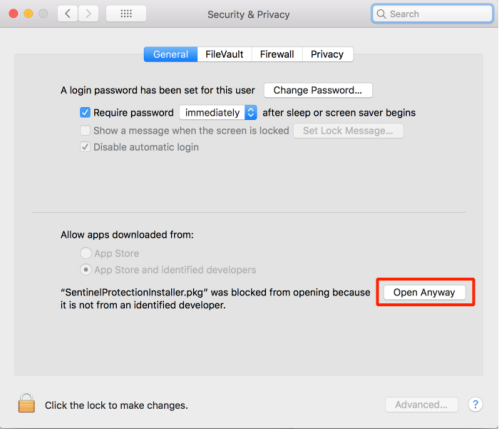 It is strongly advised to keep the installation folder and all its files. It contains the software installer, the End User License Agreement, the Creation Pack Trial version, as well as the After Effect import file. Once the software is opened, it will ask you for the activation codes. Type the Unlock-Code (you will find it in the email you got after clicking on the envelope), and your user name. Then click on Register the software. If you click on Continue without UnlockCode, you will have a 30 days to use the software without your Unlock-Code. After this period, you won’t be able to use it unless you type in your Unlock-Code. 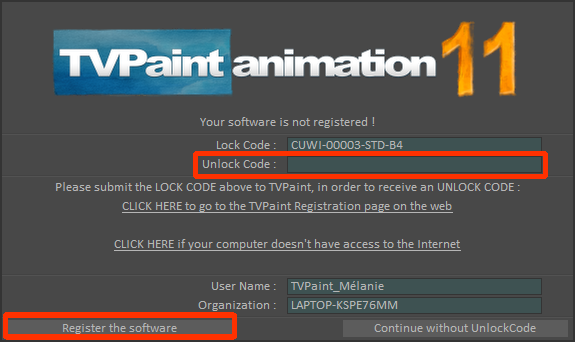 After all these steps are completed, you can start drawing in TVPaint Animation ! Copyright © 1997-2019 TVPaint Developpement All rights reserved.